Restaurant Catering Sales Compensation? Ask Jeffrey Gitomer! Our MMS Catering Institute’s workshops series sure are popular! 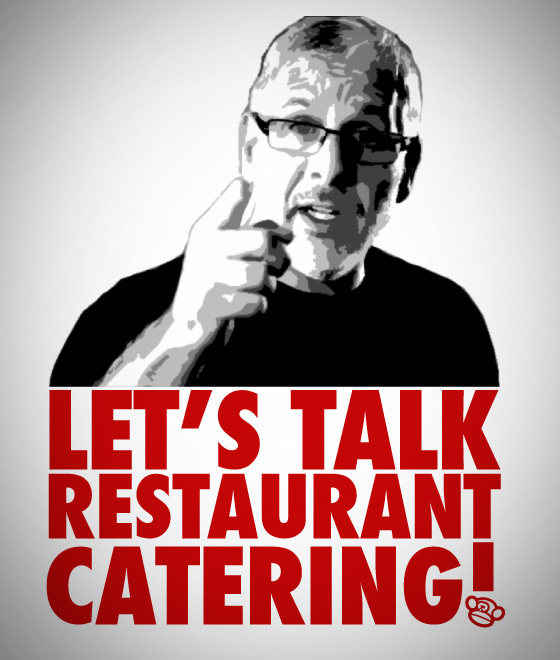 Book your spot today and energize your catering sales! This workshop is open to all members of the restaurant industry and will be very focused on increasing incremental catering sales for your restaurant brand. We do have limited space, so please reserve your spot today. The cost is $249.00 per attendee, and if your company has more than 4 attendees, there is a group discount available. Register today by calling us at 1-877-6-MONKEY ext. 127 or email us at workshops@monkeymediasoftware.com. Join the MMS Catering Institute TM Team for a one-day Catering Sales Management Certification (CSM) workshop on June 6th, 2013 in beautiful Downtown Chicago. This workshop is open to restaurant executives and management teams looking to develop their catering programs and drive real results through improved operations and increased sales. The CSM course was developed to educate and engage your catering leadership team on managing successful catering operations. This workshop will outline key Catering Sales Management initiatives to realize maximum sales potential. This workshop will be filled with representatives from many different restaurant brands and will offer a unique opportunity to learn, participate in real world practice scenarios and network with fellow industry members during our networking lunch. Contact Tracy Avolio, Sr. Catering Analyst at the Catering Institute. To learn more about the services, certification, workshops and resources offered by the Catering Institute, or to request a catering assessment for your restaurant, please contact us via phone or email. * Course materials and a catered lunch will be provided. Travel expenses not included.